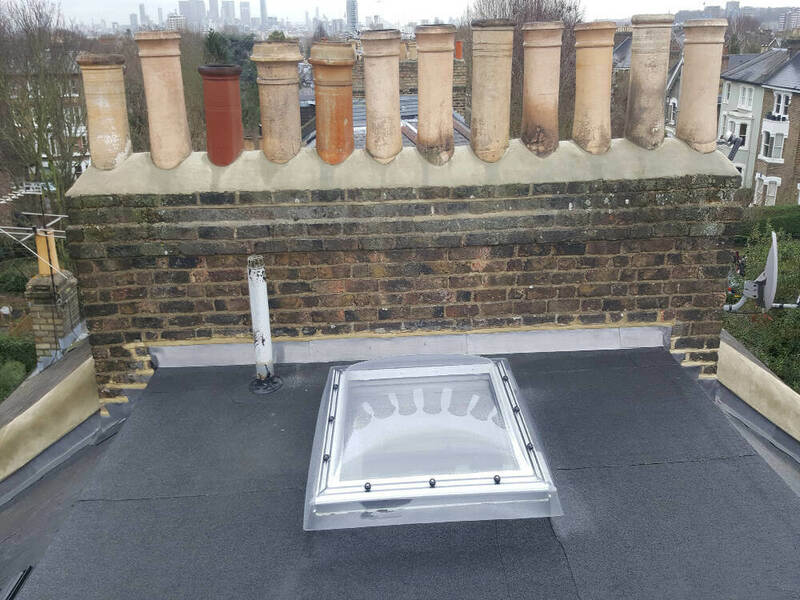 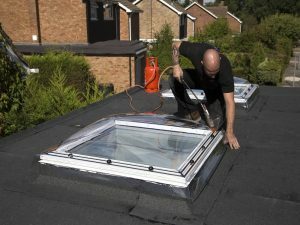 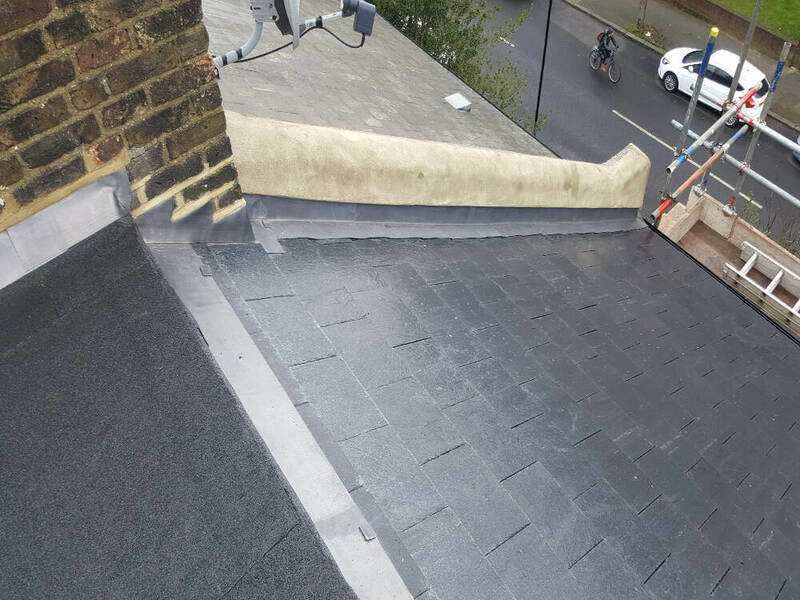 Roof Rescue is a successful, friendly, family run roofing contractor in the Bromley area, covering all areas of pitched and flat roofing. 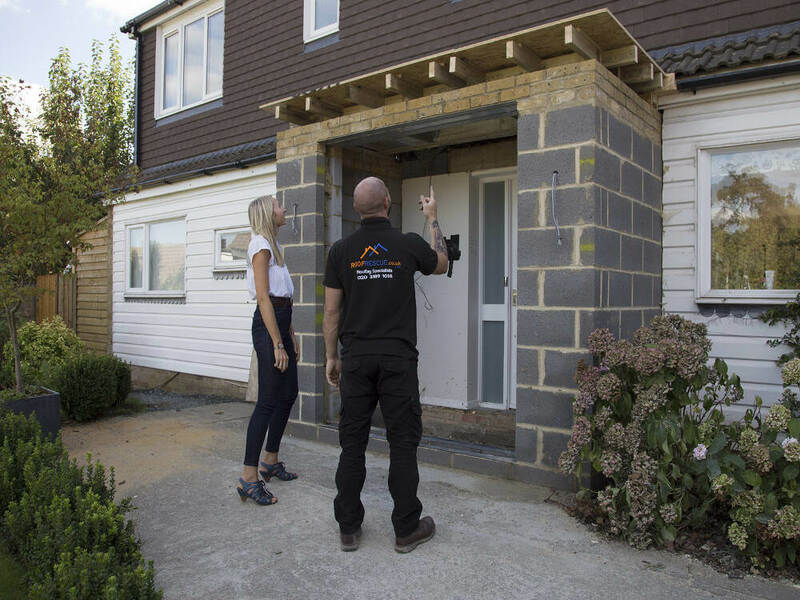 We have worked hard over the years to build a thriving business that is committed to work of the highest quality and to 100% customer satisfaction. Customers love the work we do for them and we are extremely proud to say that the vast majority of our work comes to us through word of mouth and personal recommendation. 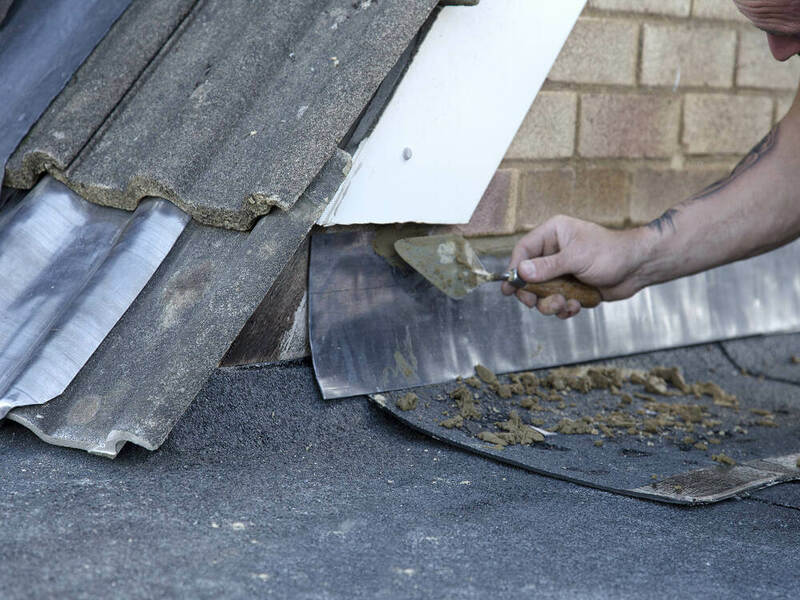 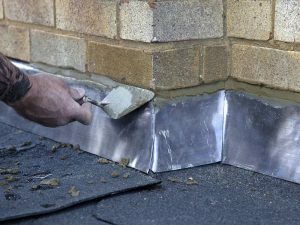 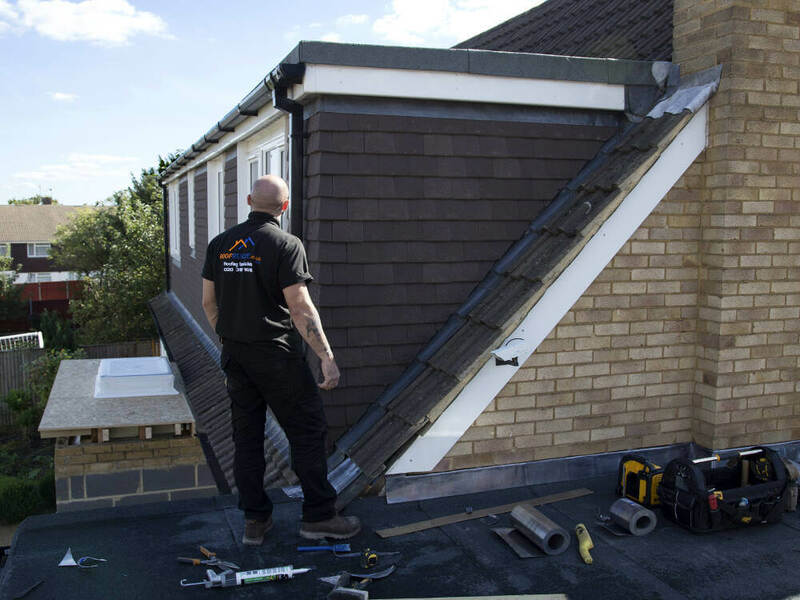 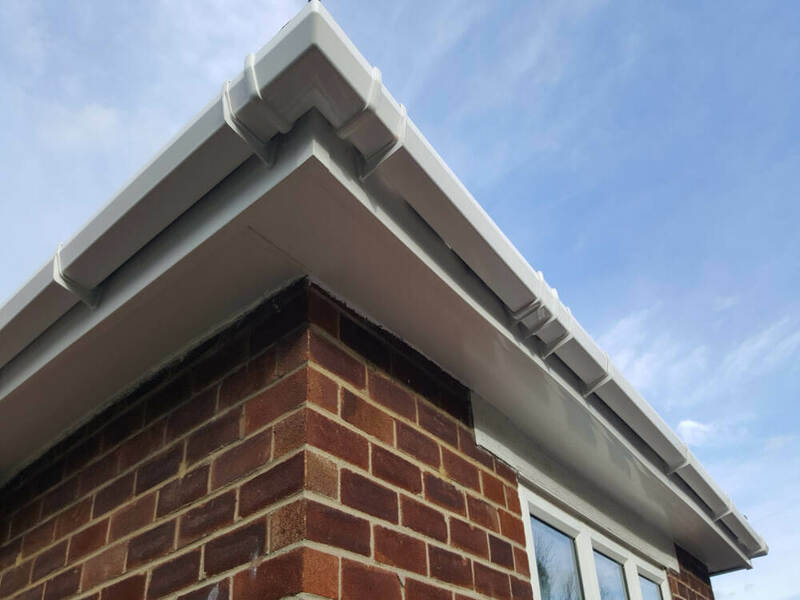 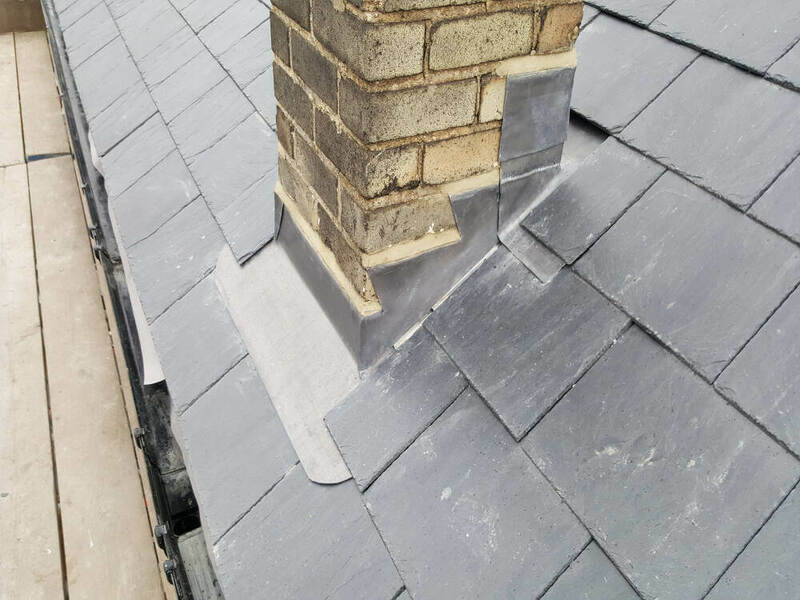 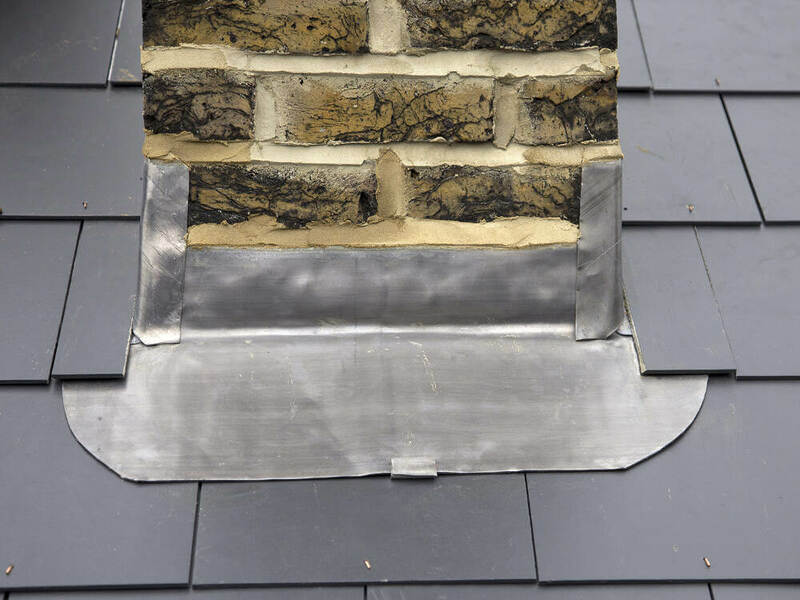 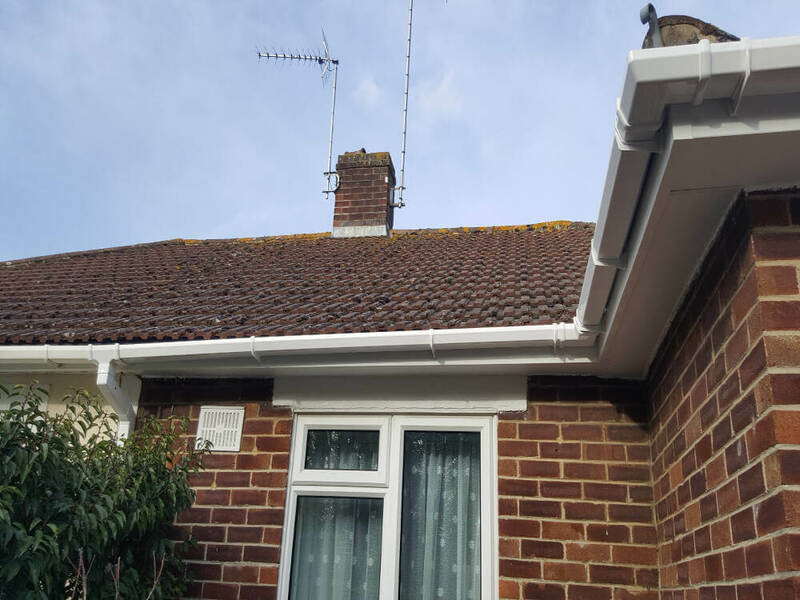 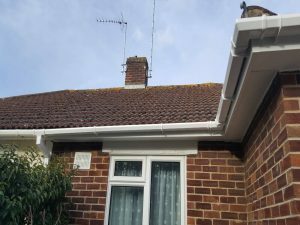 Our trained, professional and trustworthy team have more than 40 years collective experience which means that you can be confident that there are few roofing scenarios that we have never dealt with before. 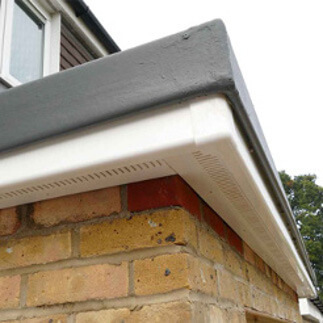 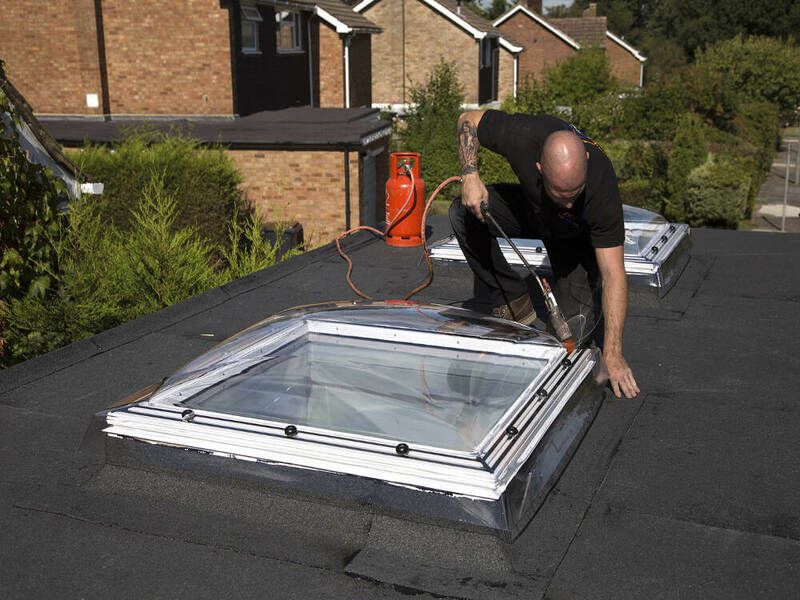 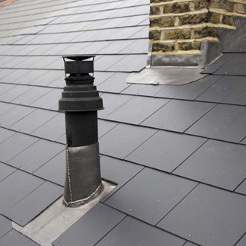 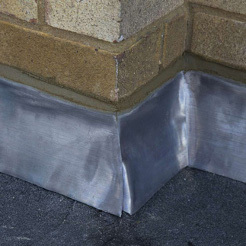 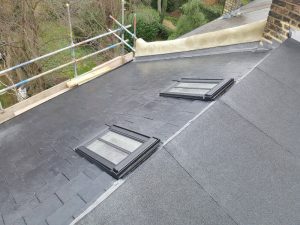 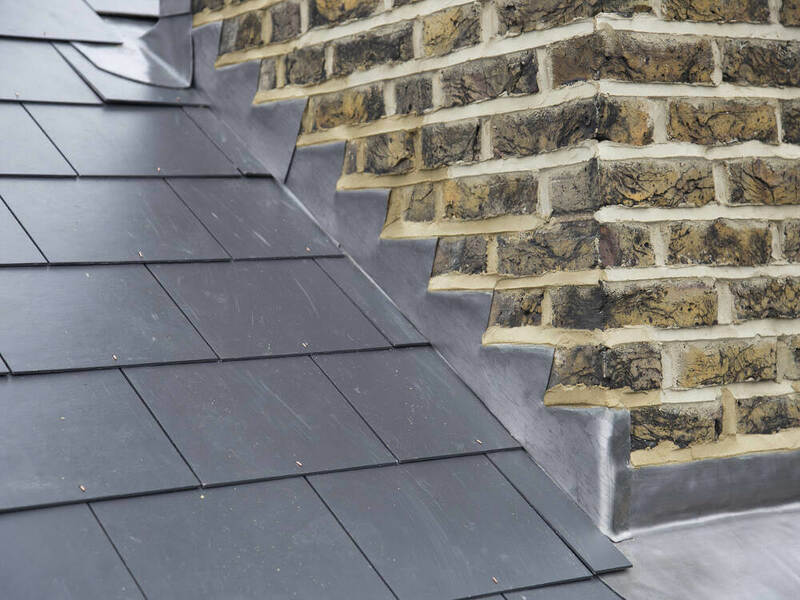 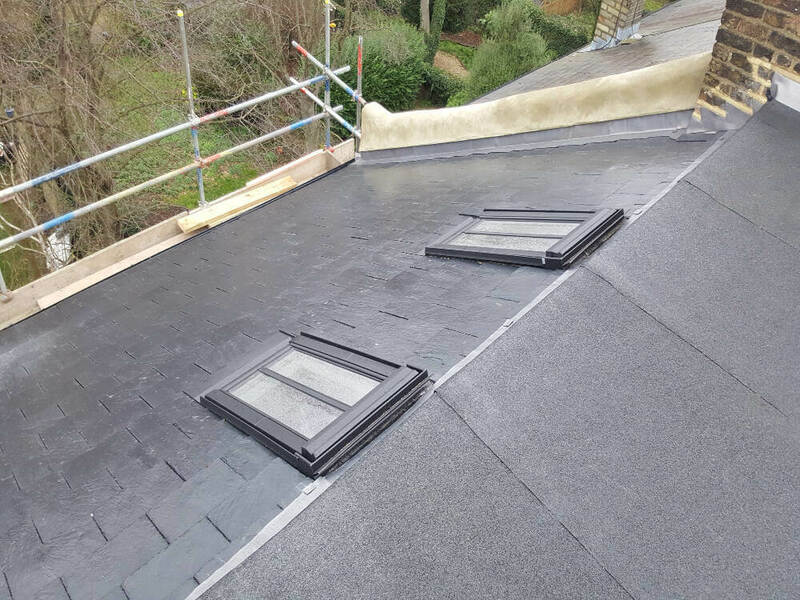 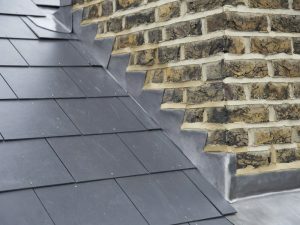 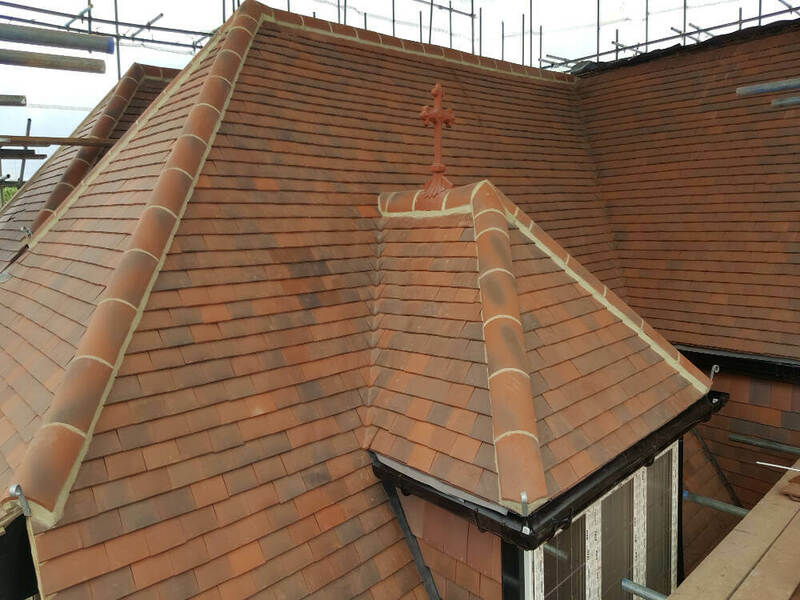 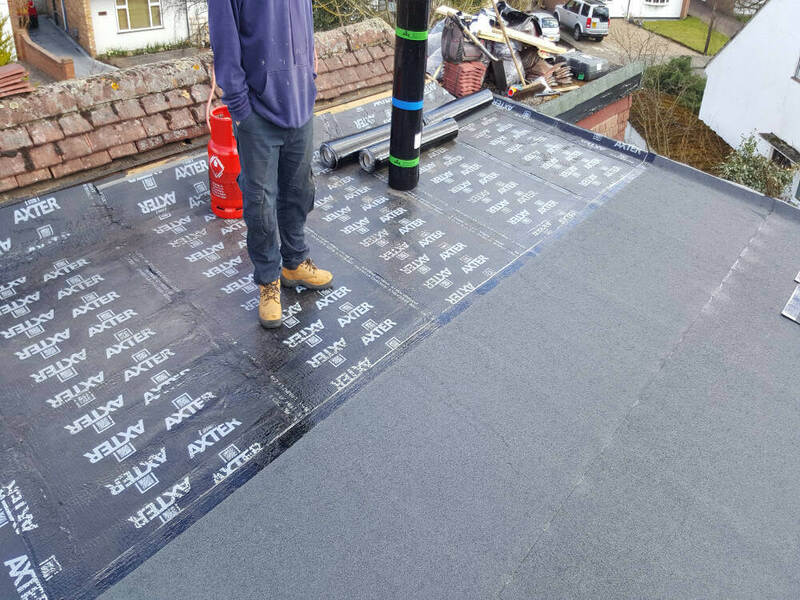 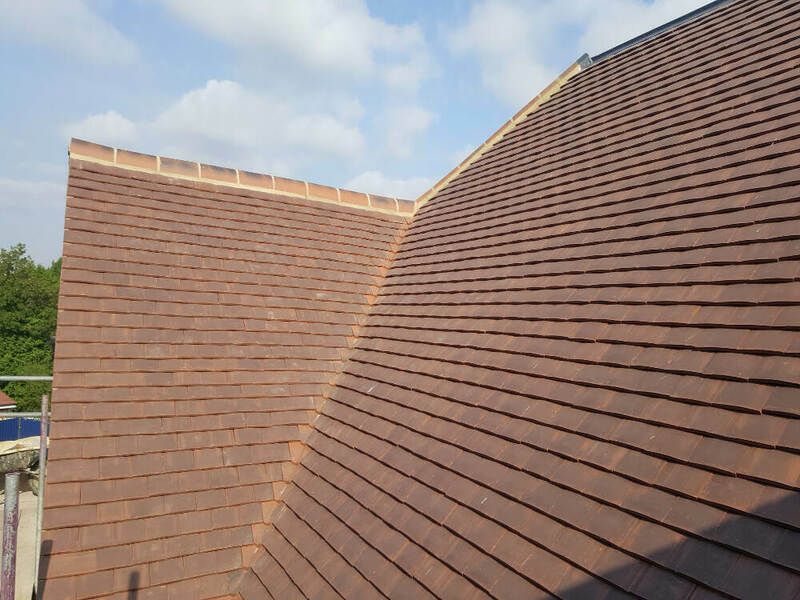 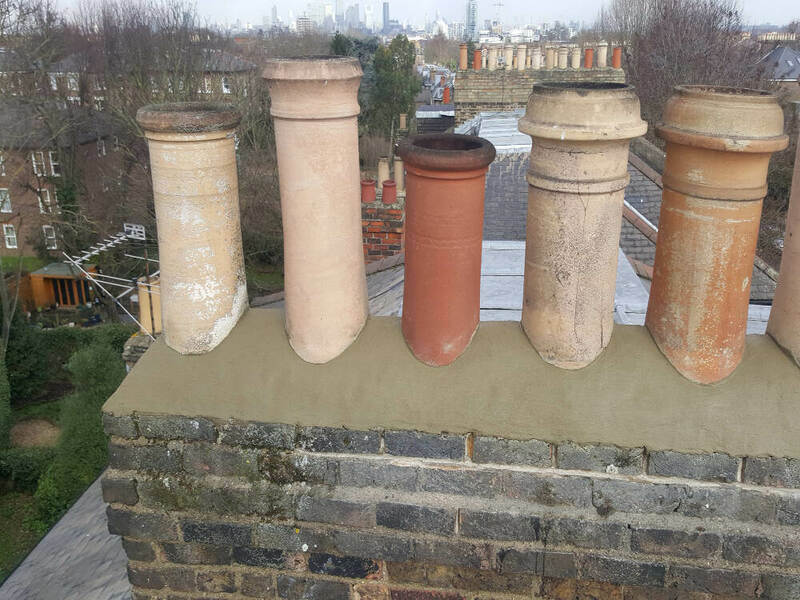 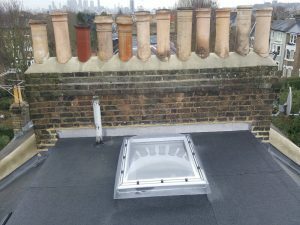 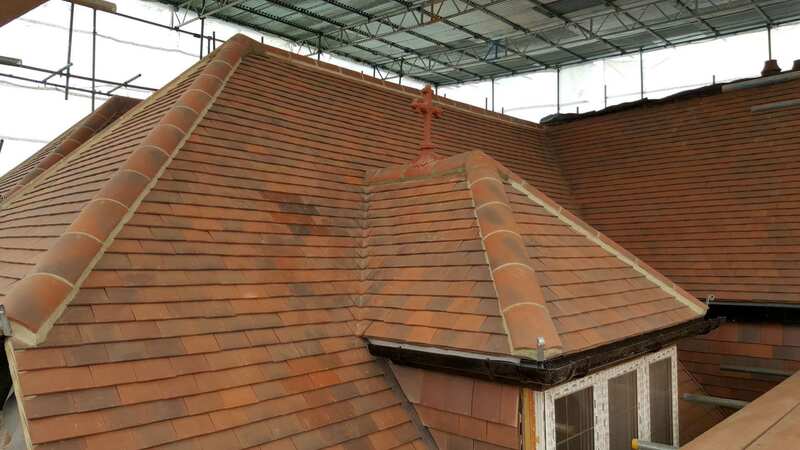 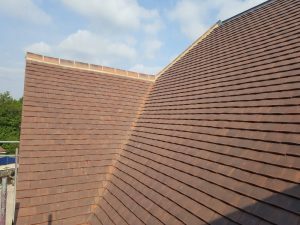 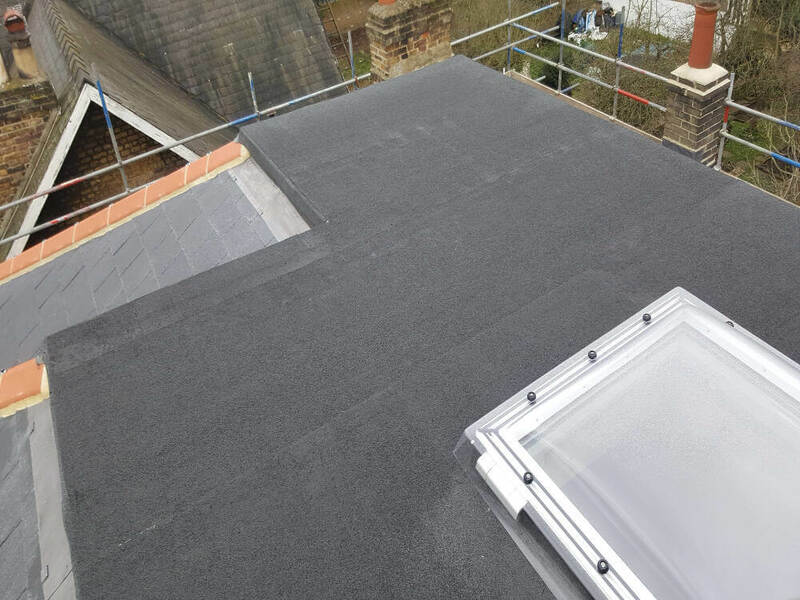 We are a professional and committed full service roofing company serving Bromley and the surrounding areas, including Bromley, Biggin Hill, West Wickham, Beckenham, Orpington, Chislehurst, Westerham, Sevenoaks, Sidcup, Dulwich, Blackheath and Greenwich. 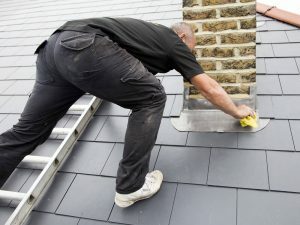 What distinguishes us from other roofing contractors around Bromley is our unique blend of roofing expertise, the skills and professionalism of our team and our total commitment to customer satisfaction. Frequently, customers tell us that we treat each job as if we were working on our own home! 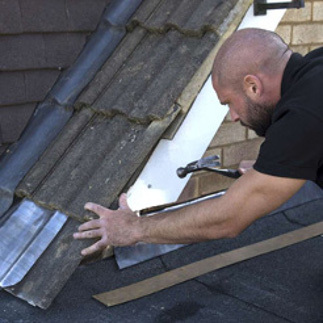 All of our staff are fully insured, professional tradesman who are committed to 100% customer satisfaction. This means that Roof Rescue is able to provide a level of customer service that many other roofing contractors struggle to beat. Using our service is simple. When you invite us to provide a no-obligation quotation for any sort of roofing work, we will investigate the situation thoroughly. We will explain to you clearly what we plan to do to resolve the issue. 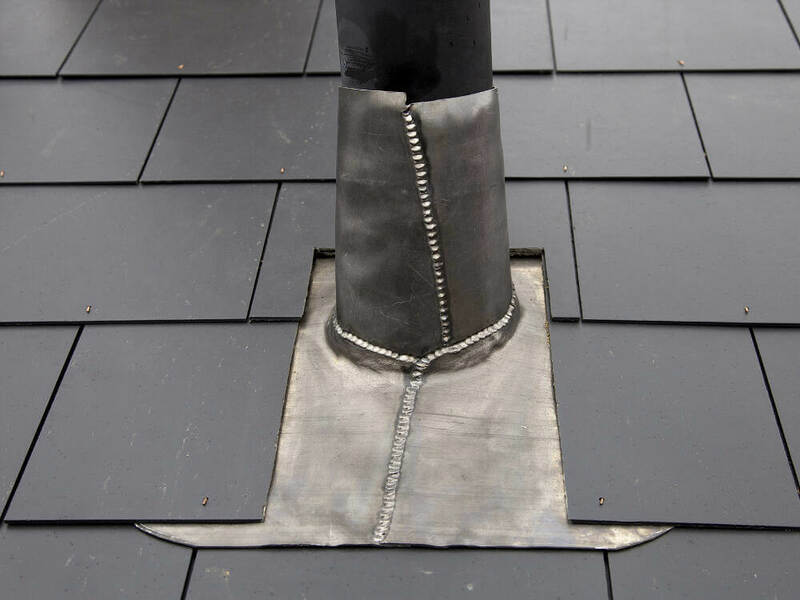 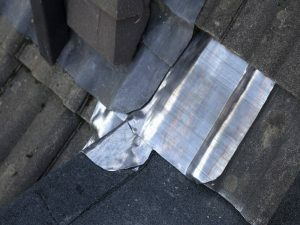 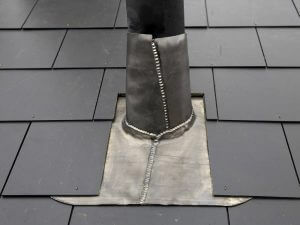 Frequently, roofing problems cannot be seen properly from ground level. 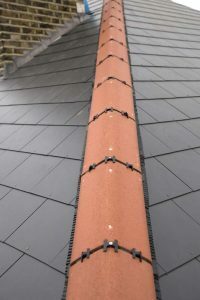 So, unlike many roofing contractors we will take close-up photos of your roof so that you can see it for yourself and can understand what action is required. 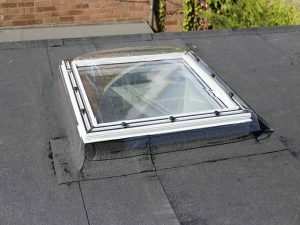 Customers appreciate this added transparency and have much more confidence that their roof will be repaired to their satisfaction. 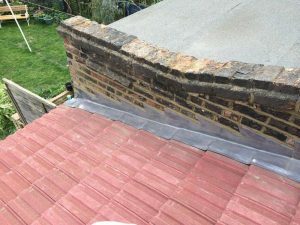 We offer clear pricing and ALWAYS provide you with a written quotation itemising each section of work to be carried out. 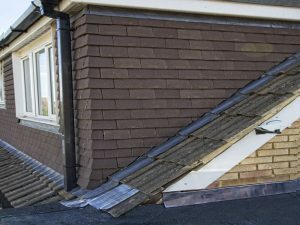 So, as you would expect from a top quality roofing contractor in Bromley, when you receive our bill there will never be any surprises. 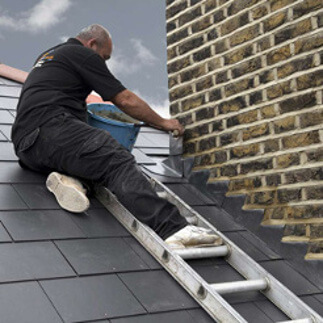 We pride ourselves on being reliable, attentive and professional. 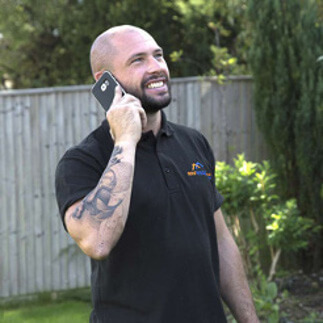 All of our staff have a professional image, wear branded uniforms and we will always keep you updated on our progress throughout the duration of your work. 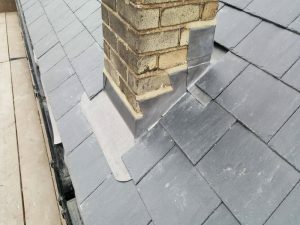 Our great reputation is your guarantee of great craftsmanship, from start to finish. 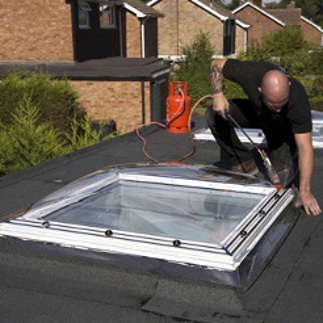 We really want you to love what we do and hopefully recommend us with confidence to others. 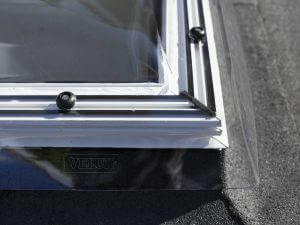 We never cut corners and always use only the best quality parts and materials. Once we are finished all of our rubbish is removed from your property which is left clean and tidy at the end of each day. 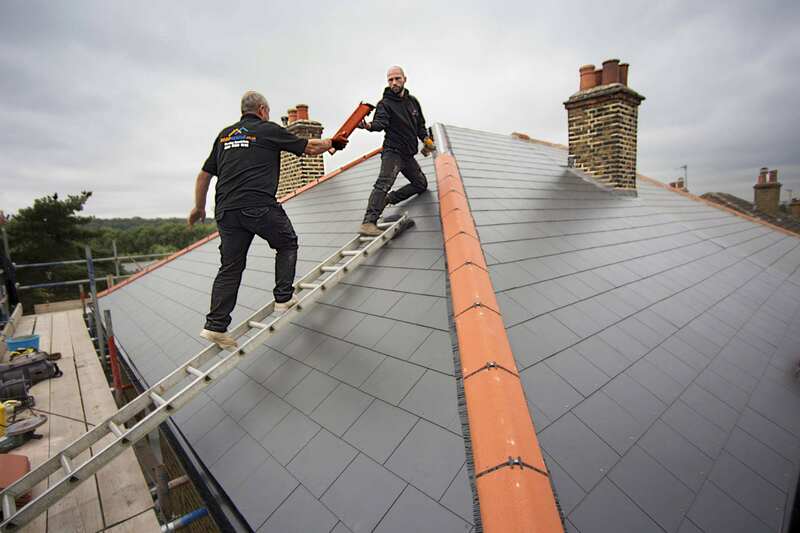 Due to our commitment to providing only the highest level of customer service possible, you can be confident that we do all the work ourselves. 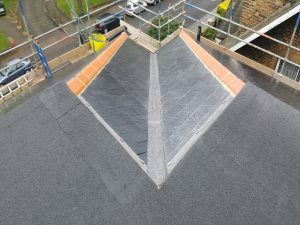 So, unlike some roofing contractors we never sub contract any work. 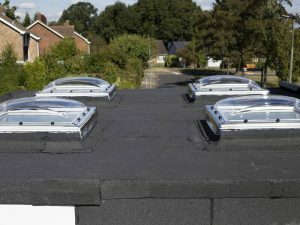 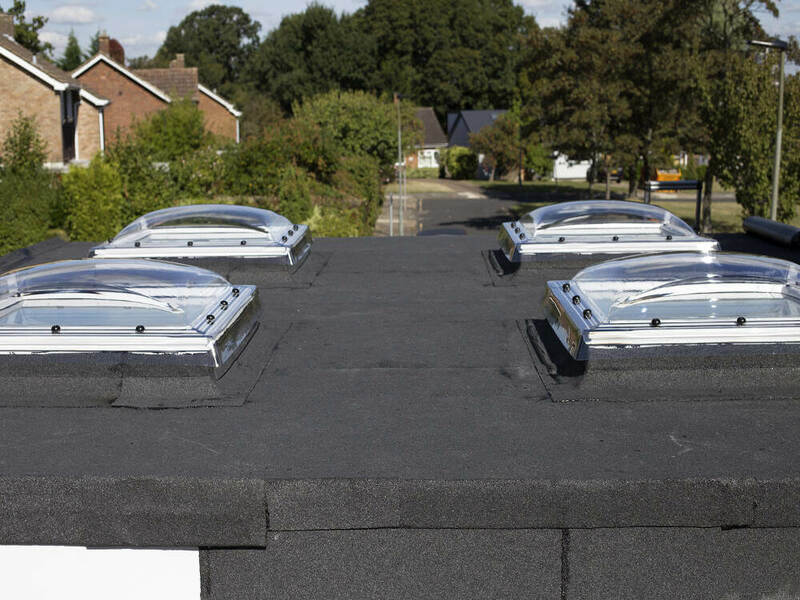 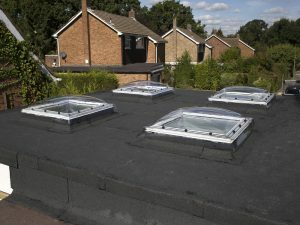 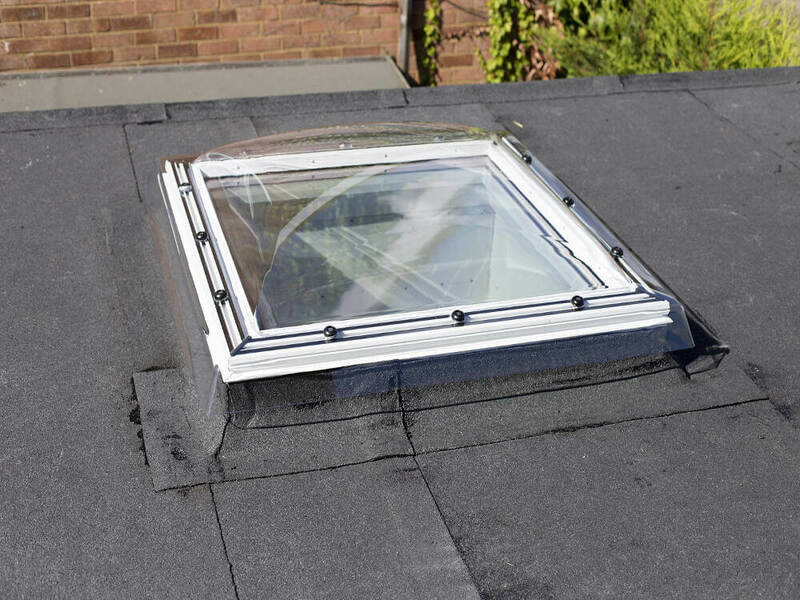 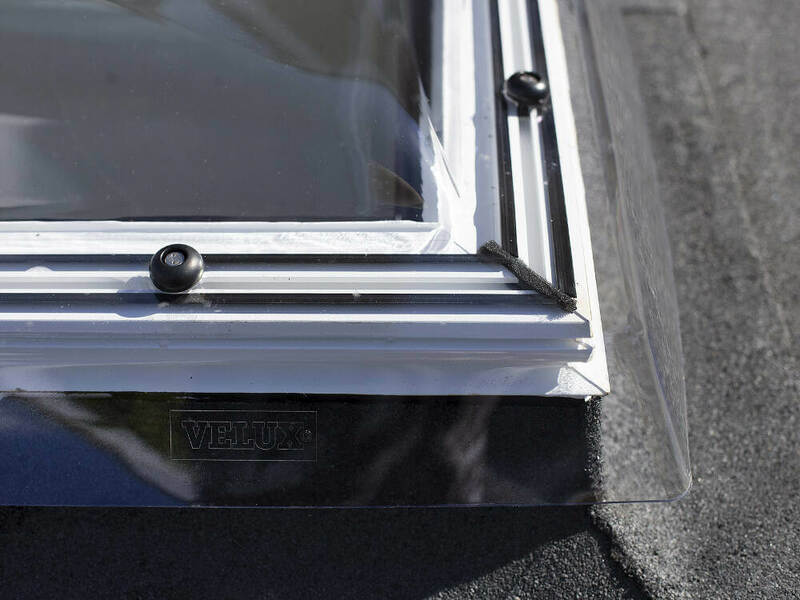 Additionally, all of the new roofs that we install comply with British Standards BS 5534: 2014, and all Building Regulations.